The Geiger 42 is a longterm live-aboard vessel with more recent upgrades including engine, and large inventory of cruising equipment. The electrics have recent been full overhauled and upgraded. The tender is also a recent addition to the inventory. The boat is ideal for single handed long distance cruising. The deck however does need a repaint. 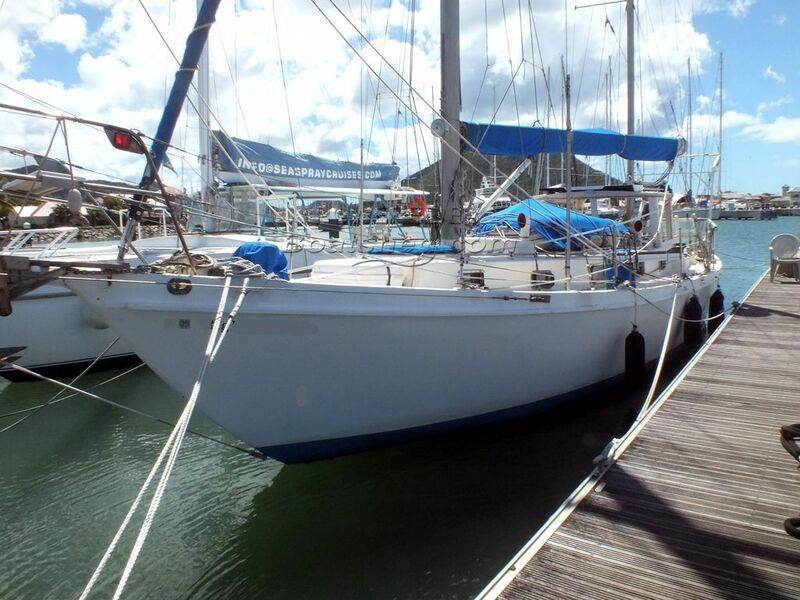 This Geiger 42 Ketch has been personally photographed and viewed by Andy Topham of Boatshed St Lucia. Click here for contact details.